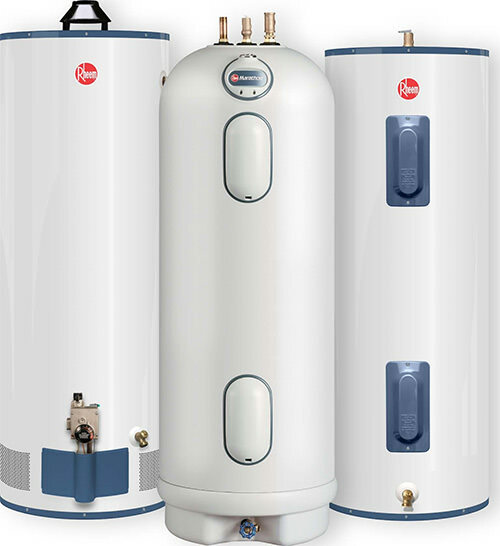 Water heaters store water in a tank and are available in a variety of gallon capacities. 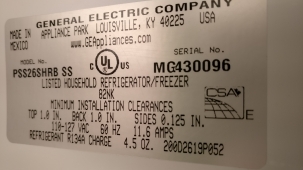 Electric or gas energy is required to maintain the water at a set temperature until a faucet is turned on and water is pulled through the pipe. A conventional electric water heater or gas water heater should last about 11 years. Newer conventional water heaters are more energy efficient than older models. A high-efficiency model can reduce water heating bills by about 7 percent. If you are interested in servicing or repairing your water heater, consider Sunny Appliance Repair. In addition to being licensed and insured, we have experienced technicians who are prepared to install or repair your water heater. Water heaters are common type of heaters, which partially or fully provide an uninterrupted supply of water in the house. But, like any other device that works on the network and deals with the water, water heaters require regular maintenance to prevent serious damage. However, sometimes owners forget about prevention and cleaning, which leads to unpleasant results. But now we offer convenient and required service water heater repair which will be nice for many customers. Our specialists will make everything quickly and without problems. However, everything will be in order. If you have water heater, you should clean it once in a year. This will help you to avoid serious damage. Fortunately, this is not a problem for users which are on this website, because here you can always find a highly professional specialists which know everything about water heater repair service . But if you need urgent repair of heater, a specialist should be called any way. There are many reasons why the water heater doesn’t heat the water. Only a master can tell you the exact price of the water heaters service . Our company offers repair, preventive maintenance and cleaning service, and also offers a number of other services that are useful to owners of the device, for example, repair of pumps, replacement of water heater outlet or plug. Any mounting of the pump requires a careful and competent approach. Of course, only known master should apply or take into account the comments of acquaintances. Water heater is an important thing in your house, and its correct and high-quality work will largely depend on the quality of installation and repair. Trust us and we will fix water heater in a proper way. Low prices and quick reaction of managers will please you!